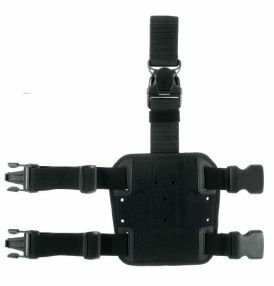 Ergonomic design, very confortable to wear, lightweight and flexible obtaining a perfect leg fit. 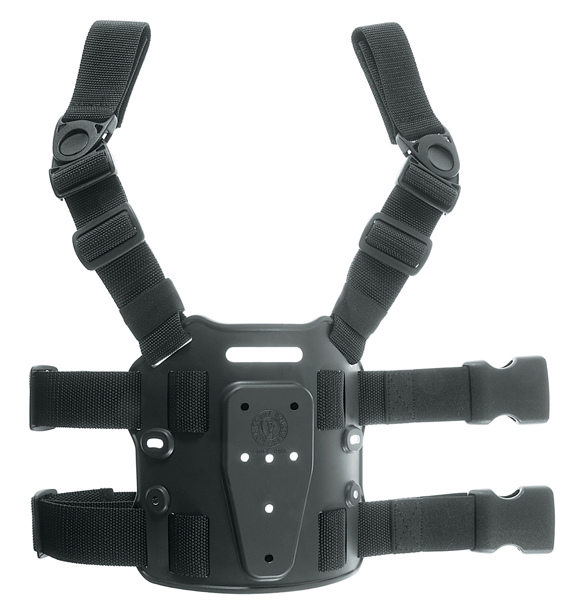 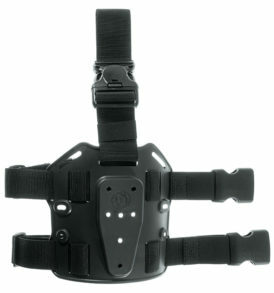 Possibility of placing holster in 2 different heights and inclinations. 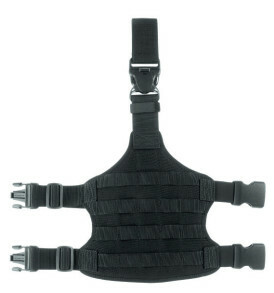 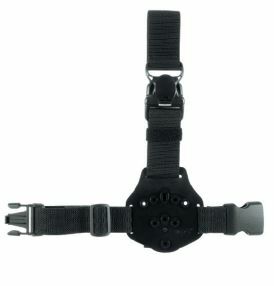 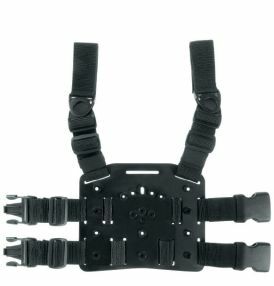 N°2 belt attachments with detachable swivel buckles.